As you know, I LOVE doing Easter decoration. 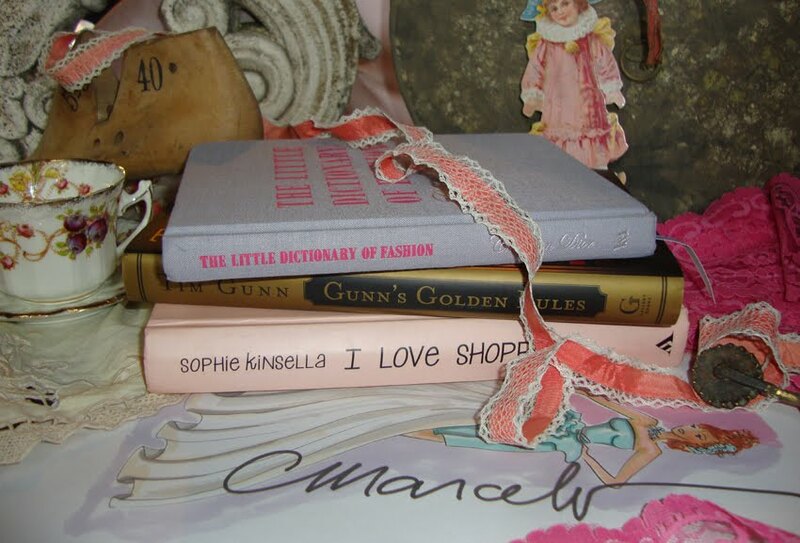 For this year, I wanted some different and creative... so I thought: why not a Vintage Circus Style? Yes!!!! 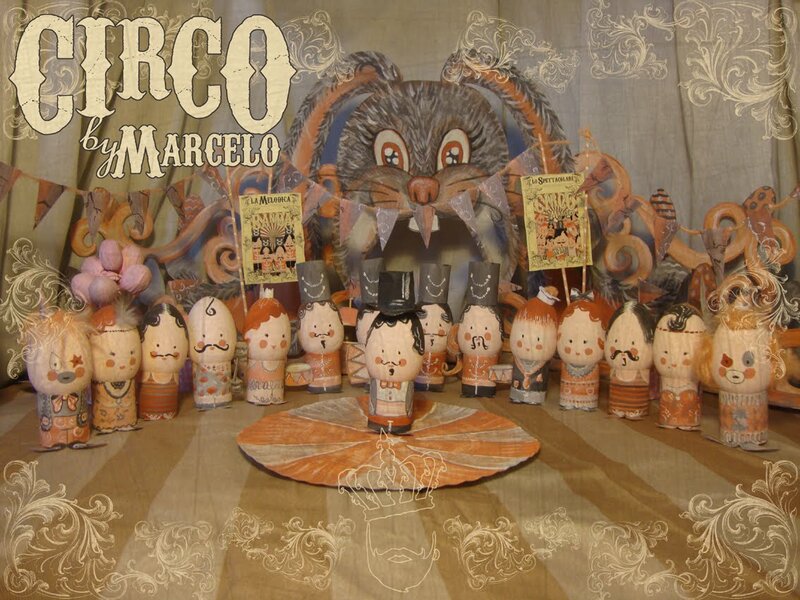 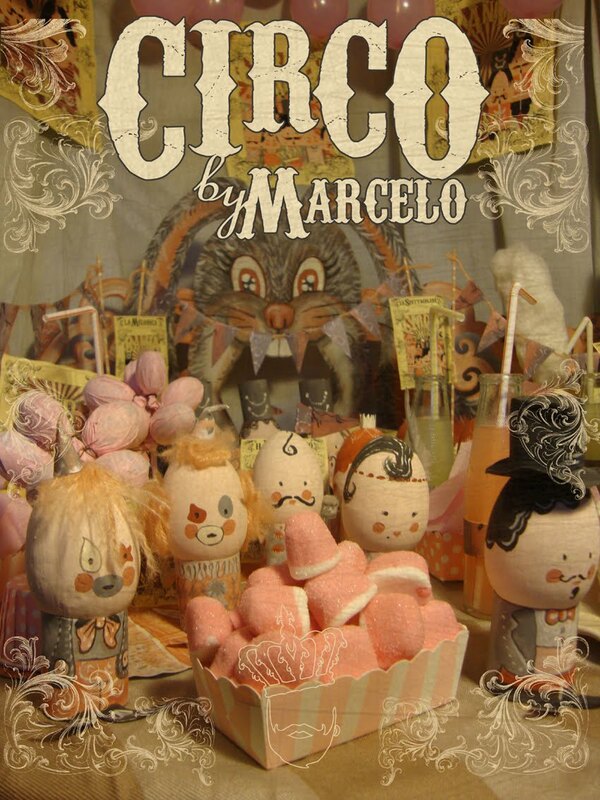 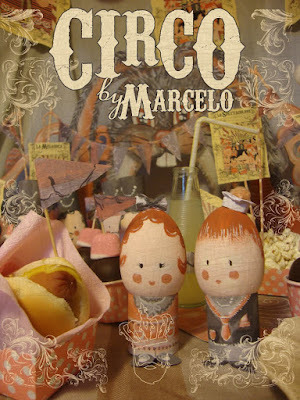 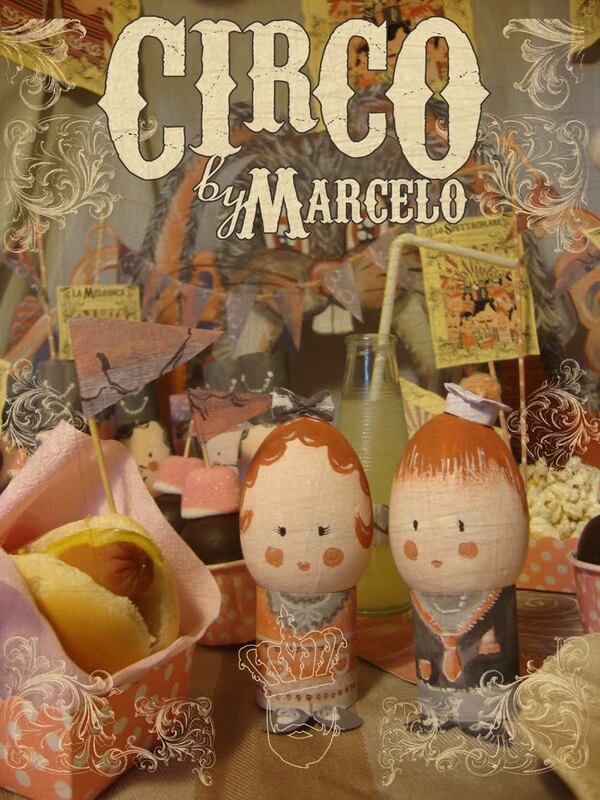 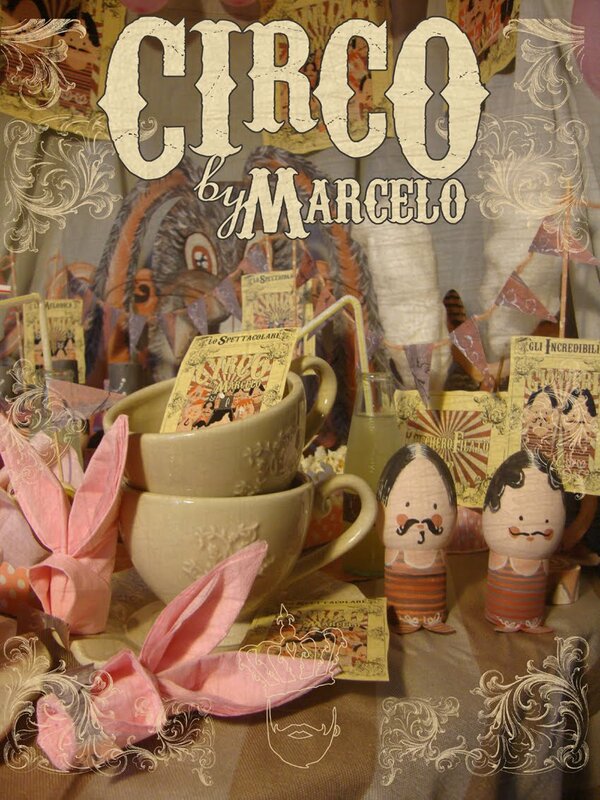 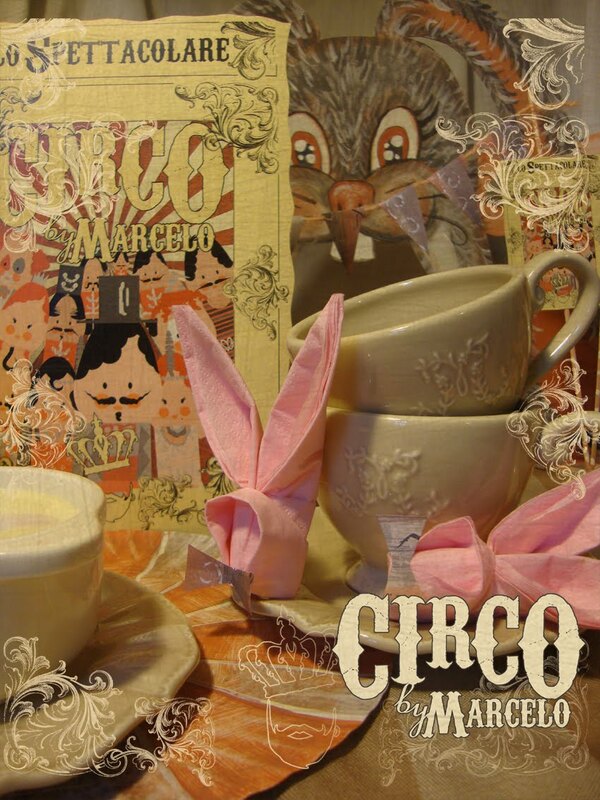 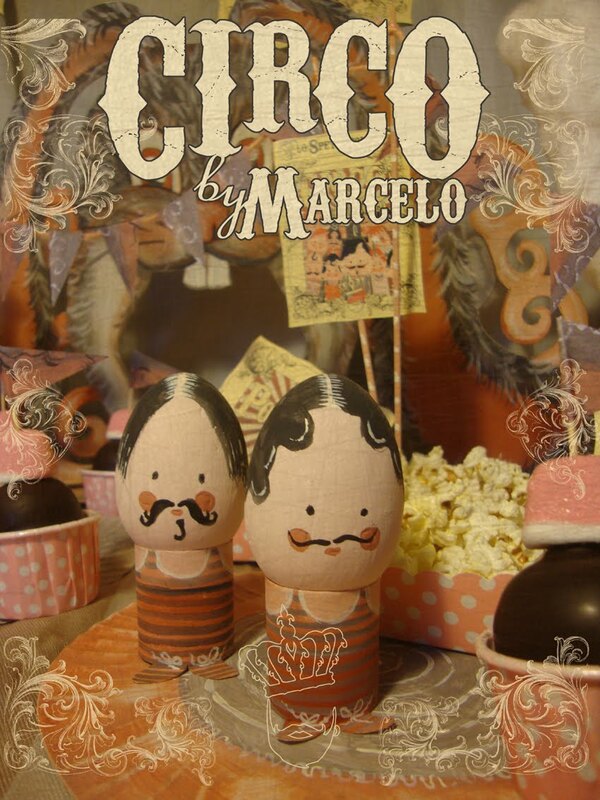 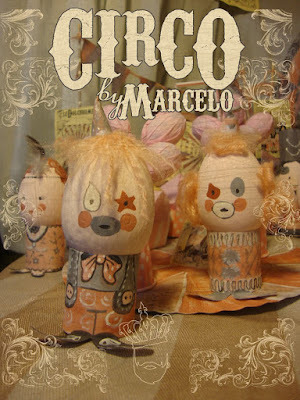 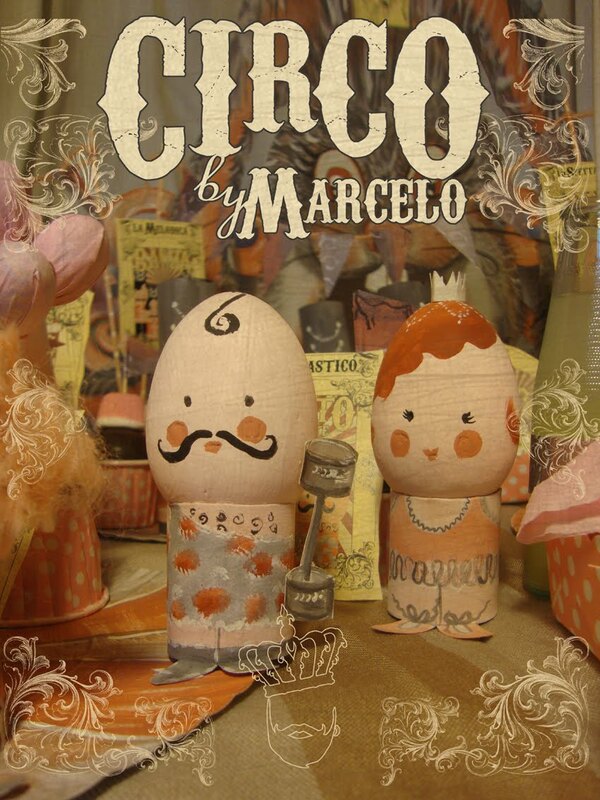 And this is it: "Il Circo by Marcelo"